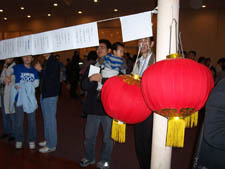 The Lantern festival was a great success on Sunday, Feb.12, 2006. 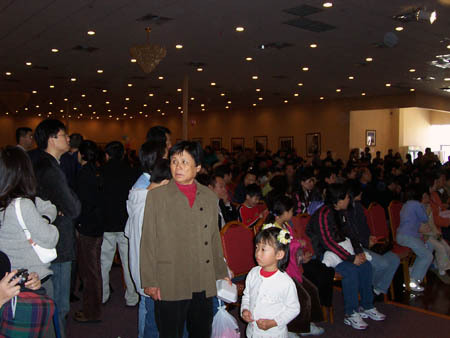 Thousands of people showed up to enjoy the free traditional Chinese Food: Rice Ball, local art performance, prize giveaways valued up to $20,000, and over 60 booths and vendors. A total of 10,000 Chinese Rice Balls were consumed by the attendees, many of which are United Associations of Chinese Alumni (UACA) members. The biggest prize giveaway winner was a UACA member! Current Congressman Mr. Al Green presented UACA President, Fengxiang Qiao, a proclamation award for "the great dedications of UACA to Chinese Community". Houston Mayor Bill White also issued a special proclamation to this event. This is the second proclamation from the Houston Mayor to UACA within 2 month. The previous one was for the UACA Christmas Party. The Texas Governors' office also issued a proclamation award to UACA. Special attendees included Chinese Consulate General Mr. Hua Jingzhou and other consuls who came and made a speech. Mr. Hua also presented a CD containing the song that he presented to UACA during their Christmas party. It a beautiful song which was also played during the art performance. 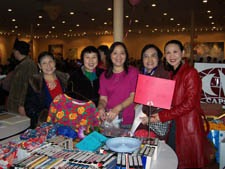 We have celebrated the Chinese Festival of Lanterns since 2003. 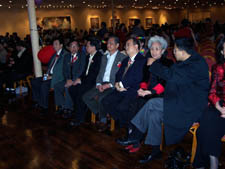 Each year thousands of Chinese in the Greater Houston Chinese Community attended this wonderful event. 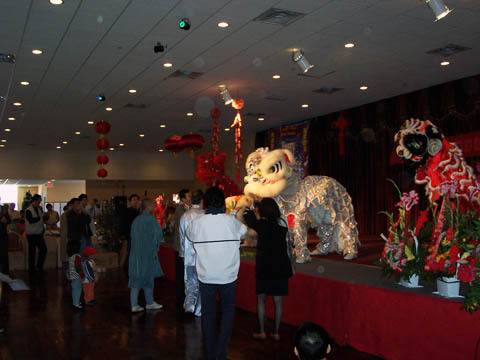 This year it will be mainly hosted by the USA-Sino News and the United Associations of Chinese Alumni (UACA) in Greater Houston Area with nearly 7,000 members covered. 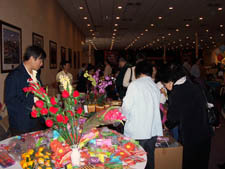 We celebrate our traditional festival, cherish our culture, and promote friendship between the United States and China. The organizers extremely appreciate supports in various forms from the society!